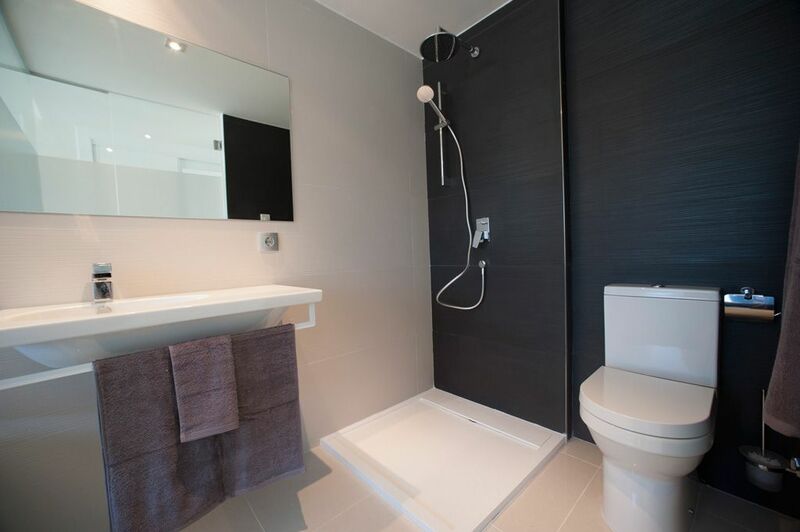 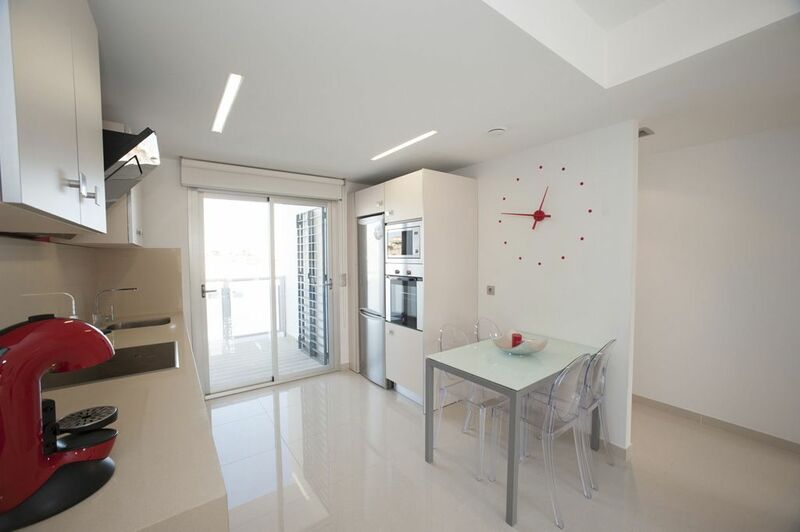 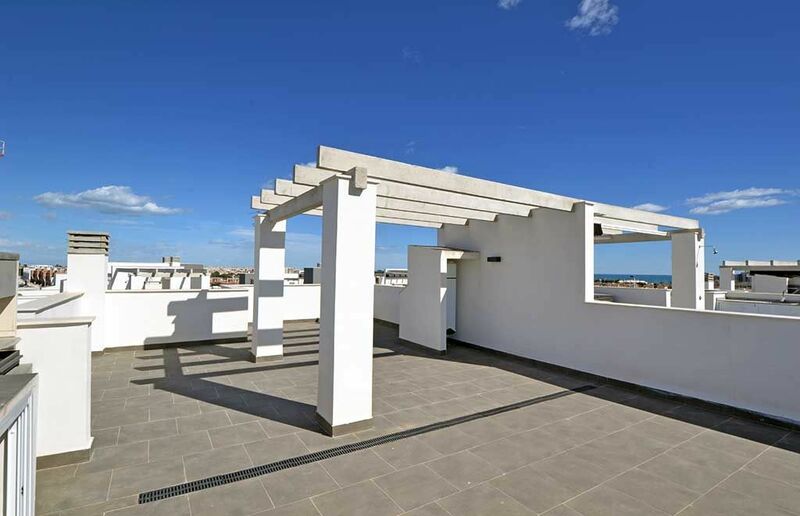 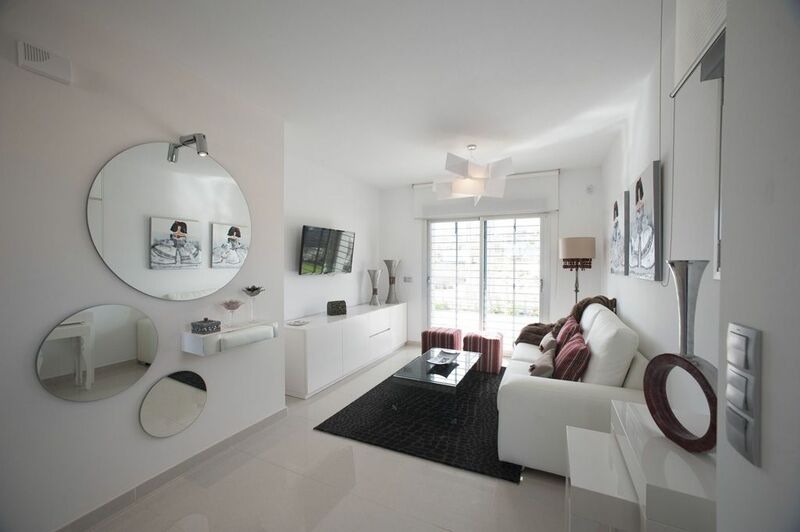 Modern apartments in the residential Los Balcones in Torrevieja, an area with a complete range of services, such as large supermarkets, schools, church, pharmacy and more. 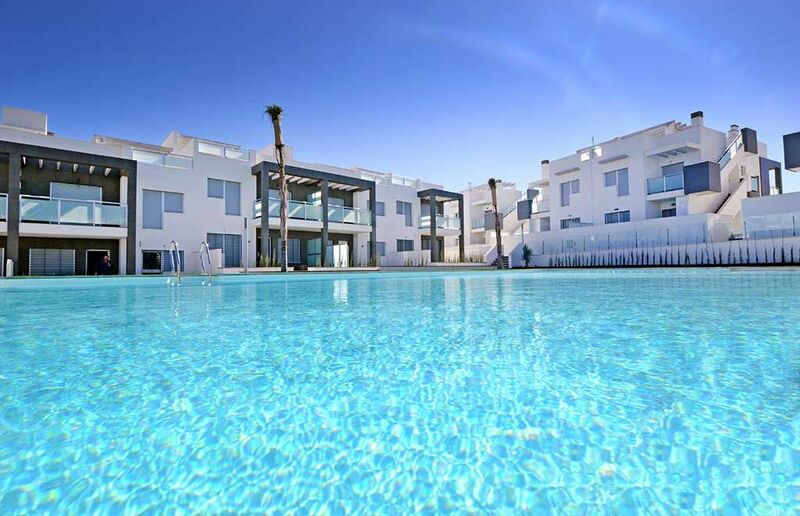 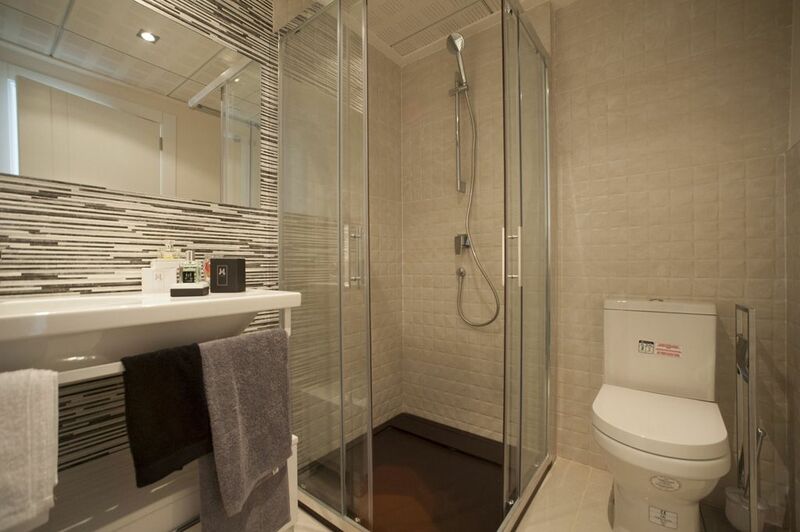 All within a few minutes drive from the city center and the fabulous beaches of Torrevieja and Orihuela Costa. 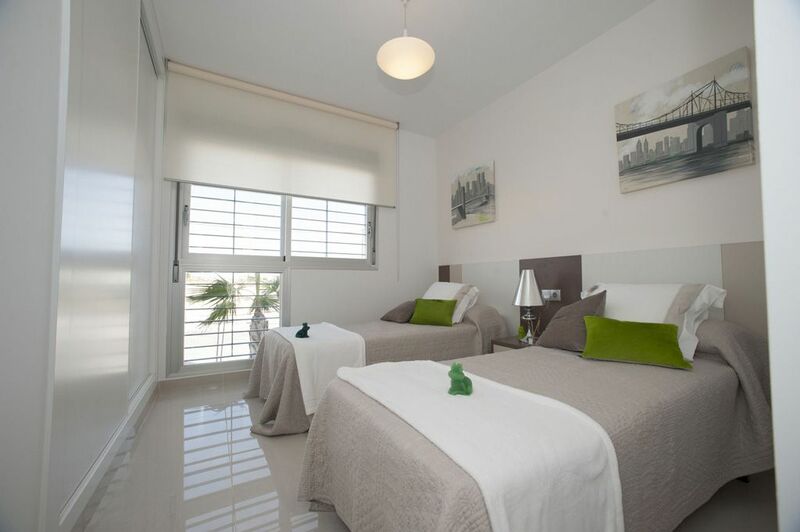 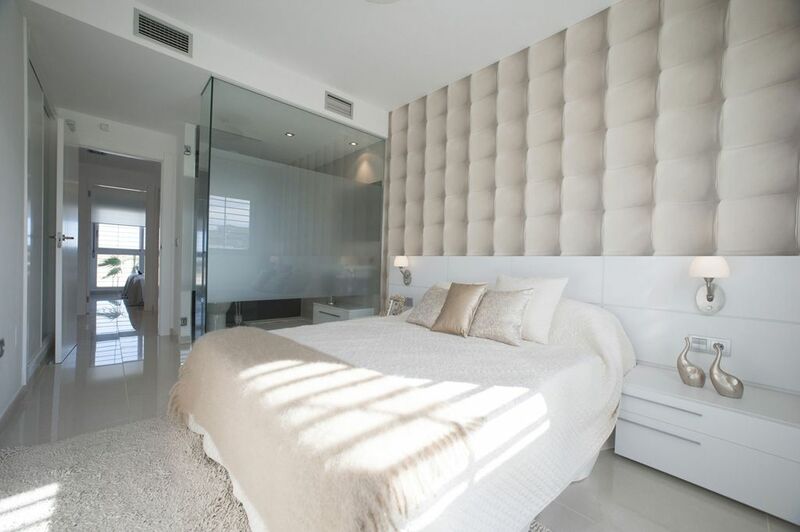 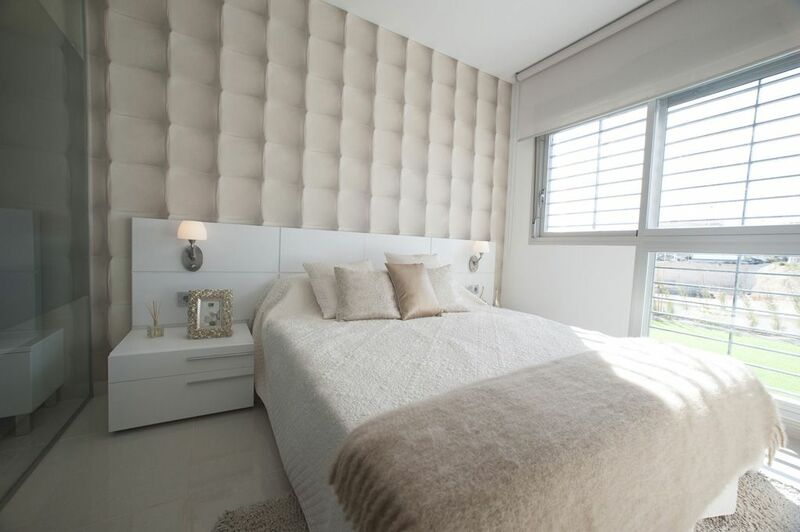 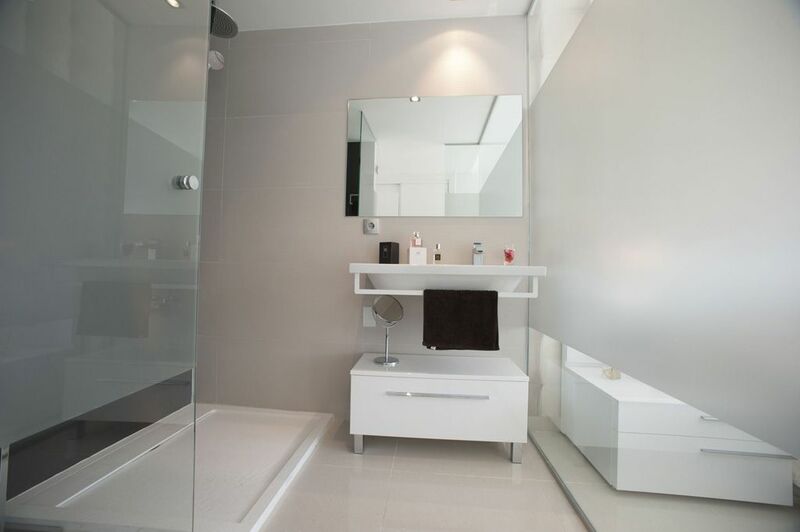 The residential offers apartments of two and three bedrooms in two different models: ground floor with a large terrace and garden and top floor with a private solarium of 57 m2. 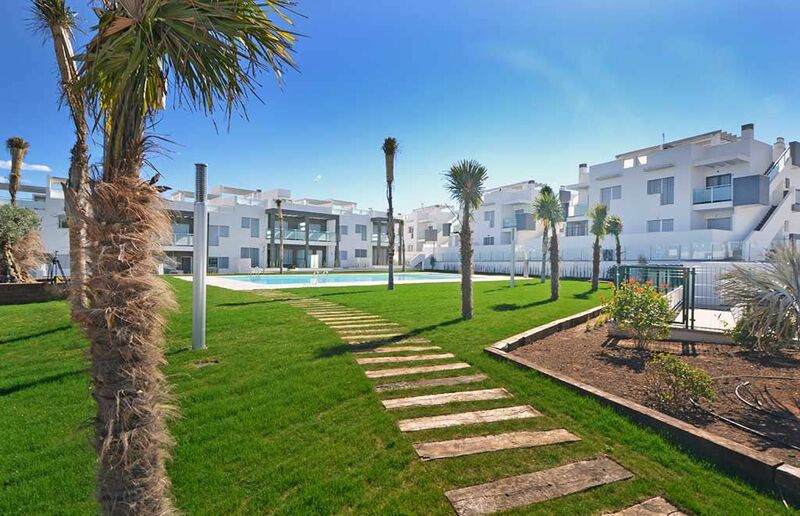 The communal area consists of large pools with a specific area for children, spacious gardens and underground parking with the possibility to buy a parking space and storage.